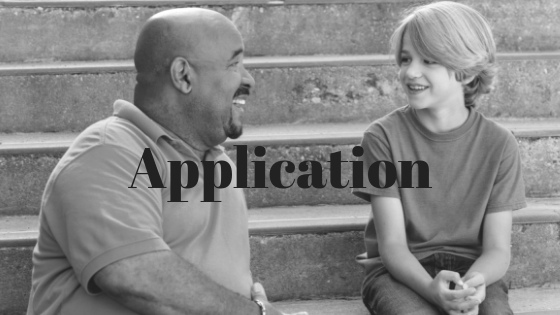 A CASA Volunteer provides a judge with carefully researched background of the child to help the court make a sound decision about that child's future. Each home placement case is as unique as the child involved. 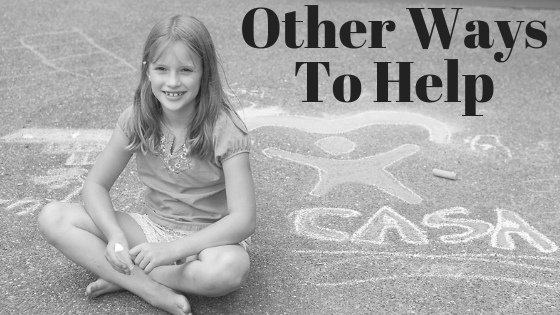 The CASA Volunteer helps determine if it is in a child's best interest to return to his or her parents or guardians, stay in foster care, or be freed for permanent adoption. 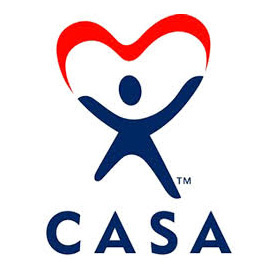 The CASA Volunteer follows through on the case until it is permanently resolved. We do training three times a year, spring/summer/fall to better fit your schedule! Fill out our volunteer application by clicking HERE. Our next pre-service volunteer training is set to begin June 2019! Being an Advocate not for you? Be in the CASA know! 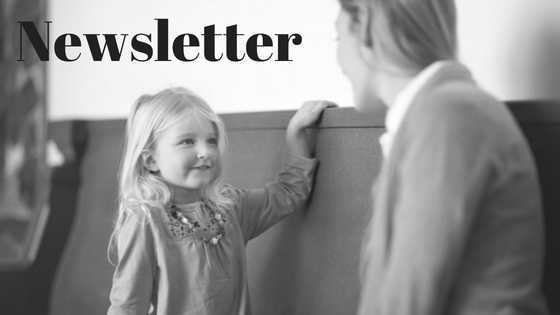 Take a look at our quarterly newsletter.